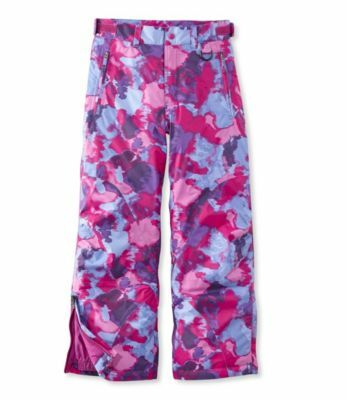 Warm, waterproof and guaranteed to keep girls comfortable, even after a full day of winter fun on the slopes or in the backyard. 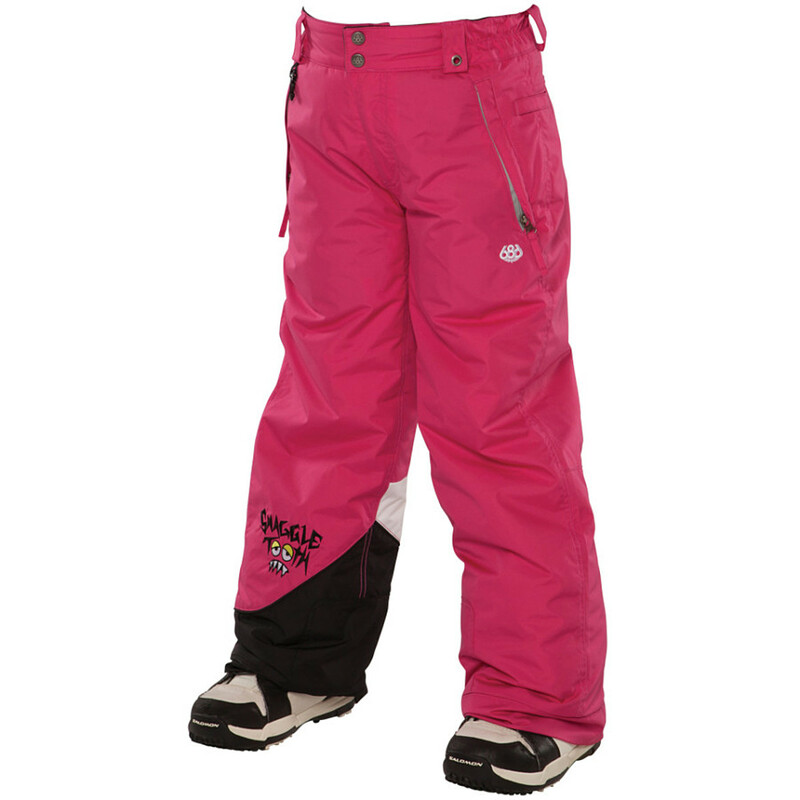 Specially designed with a flattering fit and weather-shielding features. 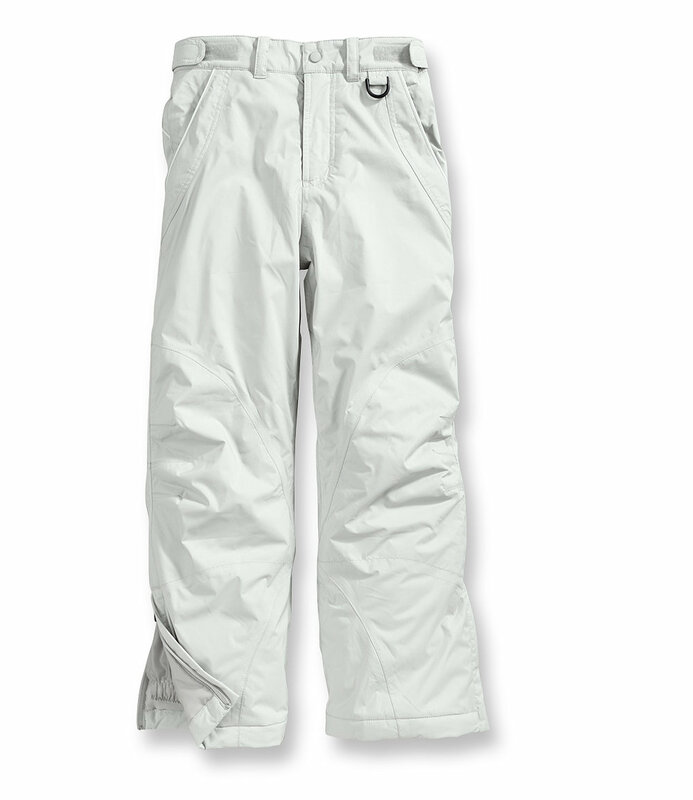 Waterproof textured-nylon shell resists scuffing, so these pants look good season after season. Fully taped seams ensure girls stay dry. 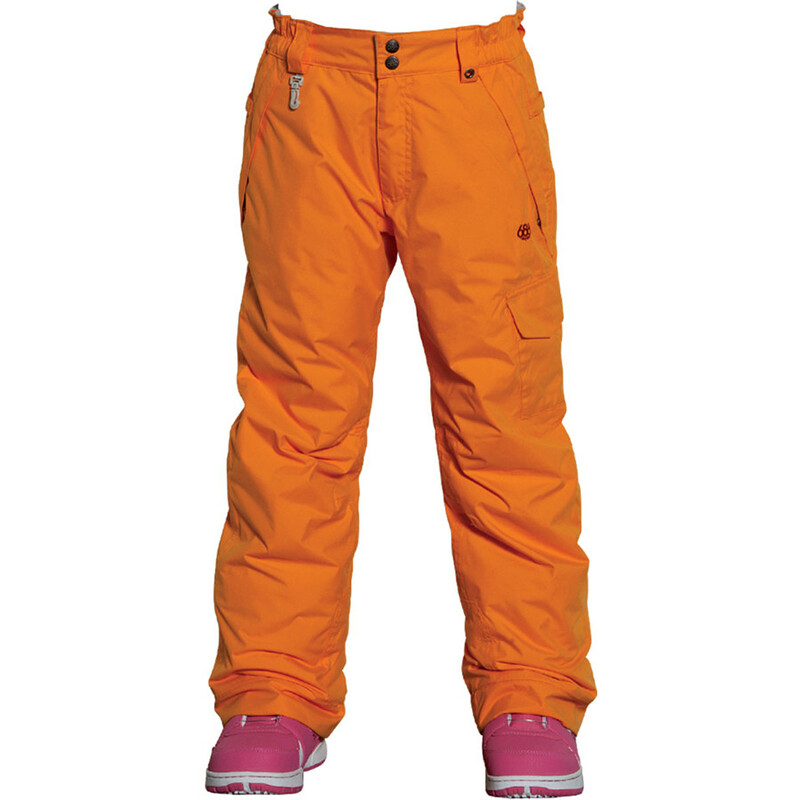 Warm Thinsulate™ Insulation polyester gives a nonbulky fit for free movement. Smooth nylon-taffeta lining. 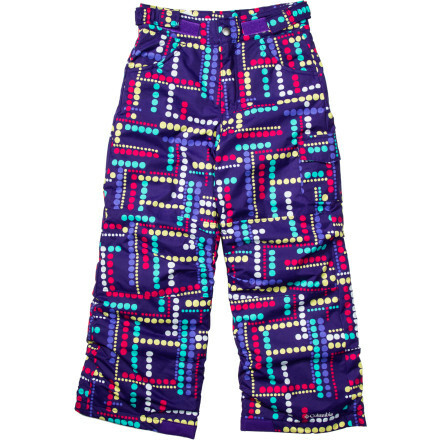 Pockets lined with soft-brushed tricot lining. 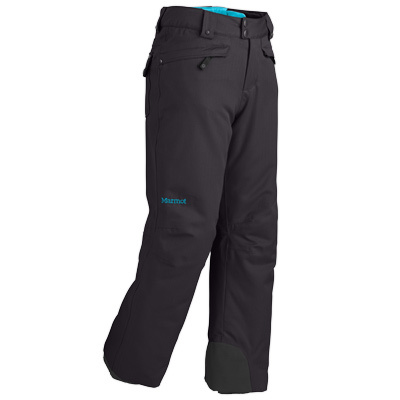 External adjustable waistband with snap-and-zip-fly closure. Front-zip pockets. Reinforced knees resist wear. Snow gaiters and zip vents at hem for easy on/off. Imported. Machine wash and dry. 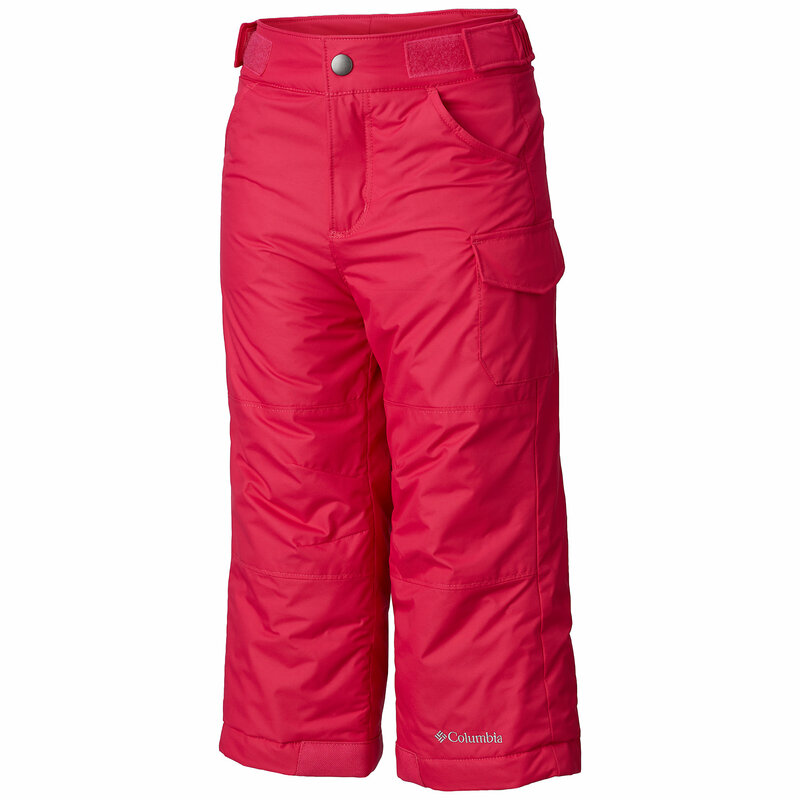 The L.L.Bean Double Diamond Waterproof Pants is not available from the stores we monitor. It was last seen November 17, 2012	at L.L.Bean.